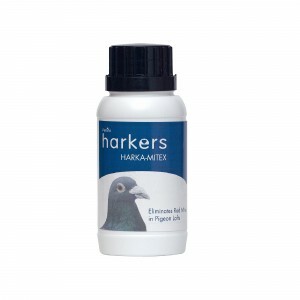 Harkers Loft Treatment is a dry disinfectant in powder form especially designed for use in pigeon lofts. 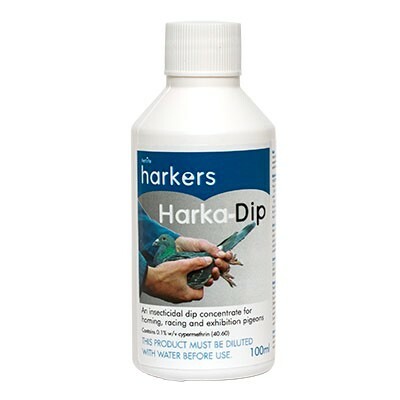 Harkers Loft Treatment is a dry disinfectant loft treatment in powder form especially designed for use in pigeon lofts. 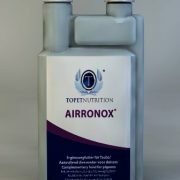 This Treatment is a dry disinfectant which inhibits the spread of disease-causing organisms which are often spread via the droppings. 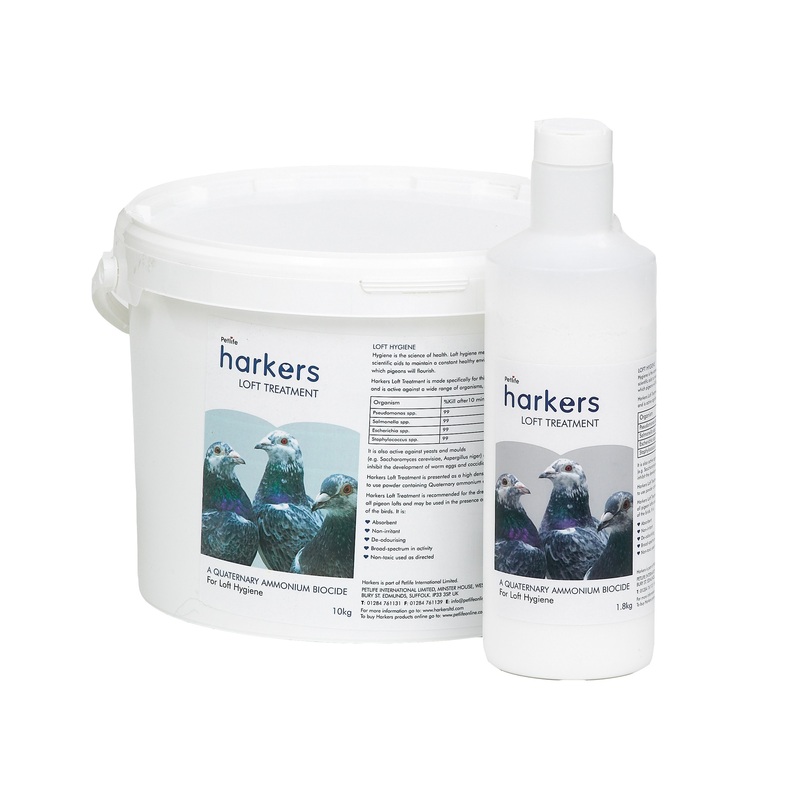 Even though the disinfectant is dry there is not lime or chalk based which can dry the natural oils on a pigeon’s plumage. The dry disinfectant is compatible with all systems and should be sprinkled lightly around nesting and perching areas – paying particular attention to any damp patches which are normally the danger areas in pigeon lofts. 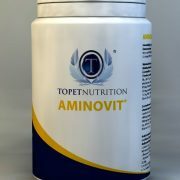 Loft treatment is pleasant smelling, finely divided powder which incorporates a powerful ammonium biocidal agent. 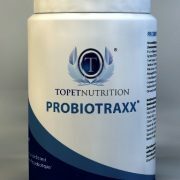 When spread as a dressing, bacteria is held in Loft Treatment’s highly absorbent matrix and efficiently neutralised. 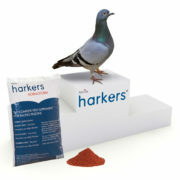 Available as a 10kg bucket or a 1.8kg shaker tub. 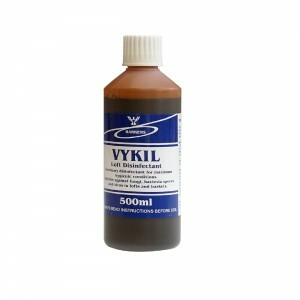 Contains Benzalkonium Chloride and Eucalyptus Oil. 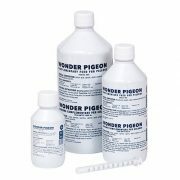 Q: When should I use Loft treatment? 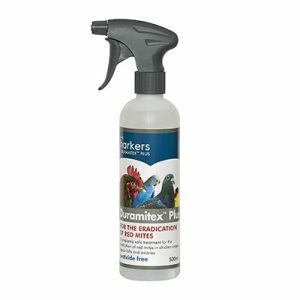 A: Use Loft treatment when worming. 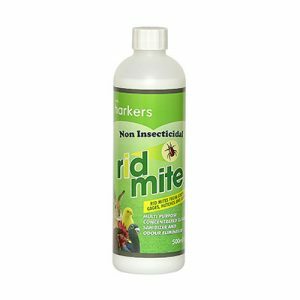 Be the first to review “Loft Treatment – Dry Disinfectant” Click here to cancel reply.